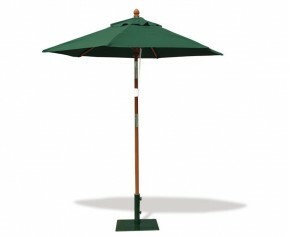 Tropical sunshine is no match for our luxury square garden parasols. 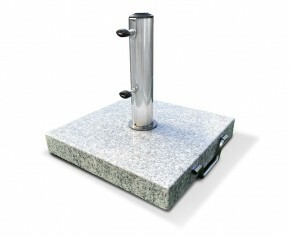 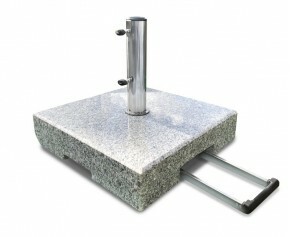 Designed specifically for the home and leisure industry, the 8 oz. 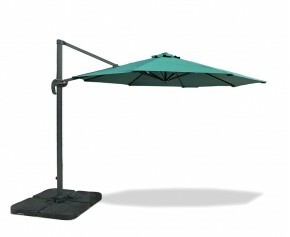 polyester canopies have ultra-violet inhibitors (UVI) and ScotchguardTM treated fibres to give light-fast colours that clean easily and are comfortable to the touch. 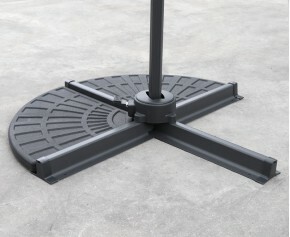 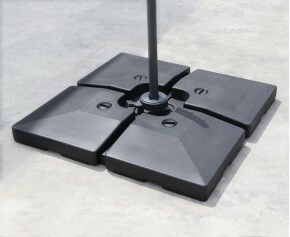 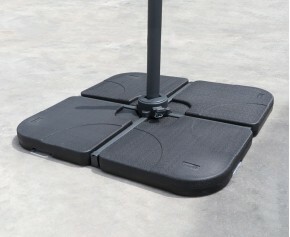 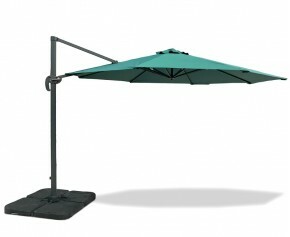 48mm pole, double-pulley, canopy with side flaps. 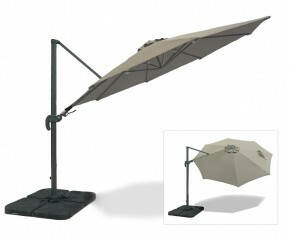 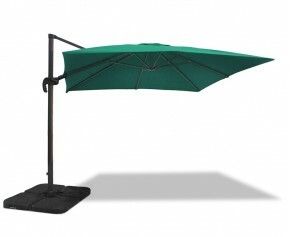 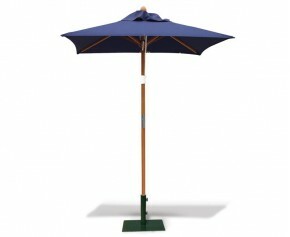 This parasol comes with a 2-part pole that unscrews in the middle for easy storage. 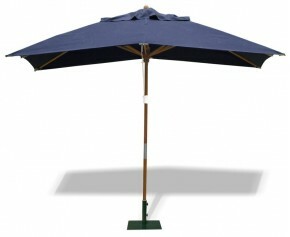 Price includes free parasol cover.